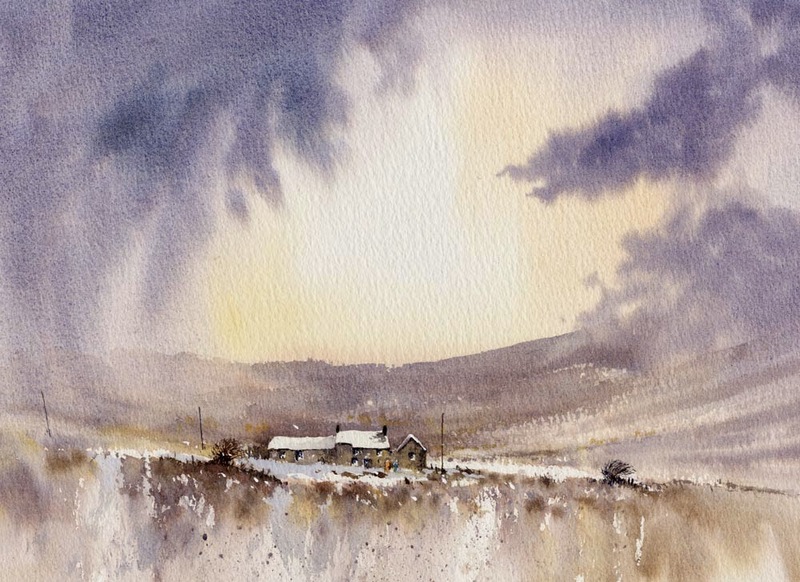 This entry was posted in aerial recession in landscape paintings, David Bellamy, Watercolour mountain snow landscape, Winter landscapes in watercolour, Winter trees in watercolor by David Bellamy. Bookmark the permalink. I am looking forward to your new book! Winter landscapes are so beautiful, and the one you show here absolutely lovely.